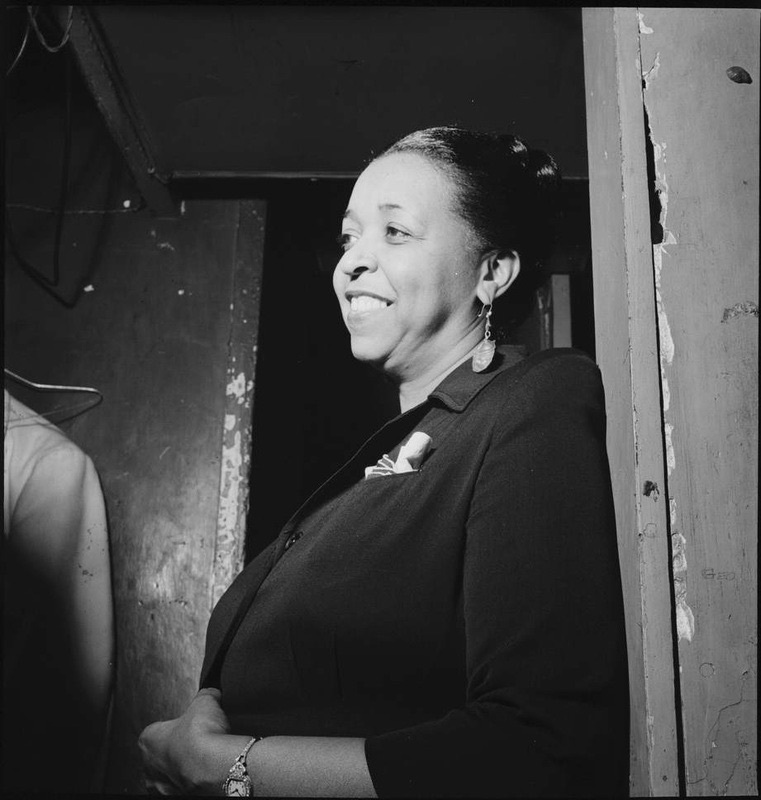 A one-woman show featuring songs made famous by America’s first Black superstar: Ethel Waters. Seasoned with stories drawn from Ms. Water’s autobiography His Eye Is On The Sparrow, this show celebrates the music and life of Ethel Waters, who was a woman of the theater, a celebrity and an influential singer whose distinctive jazz singing and interpretive abilities influenced many of America’s greatest vocalists including Bing Crosby and Ella Fitzgerald. This show also draws attention to Ms Water's search for social justice, and racial and gender equality in America. In the spotlight are several of Ms. Waters signature songs and innovative arrangements: Throw The Dirt, Sweet Georgia Brown, Am I Blue, (What Did I Do To Be So) Black and Blue?, and Little Black Boy.